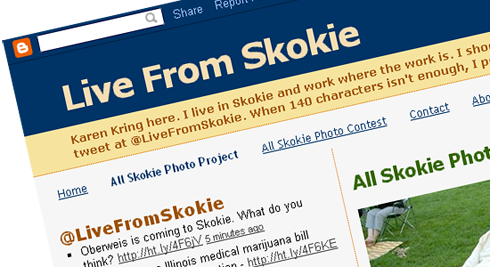 We Are Skokie — MMN S2: ep001 – Midwest Media Now! This entry was posted in Midwest Media Now! and tagged All Skokie Photo Contest, Community, Photojournalism, Skokie, Skokie IL, Skokie Library, social media, We are Skokie. Bookmark the permalink.